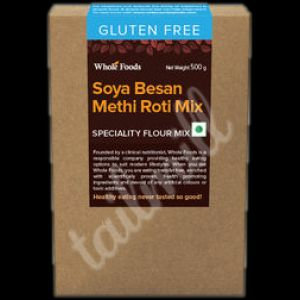 We are offering Turkish Gluten free flour mix, Gluten free & GMO free. 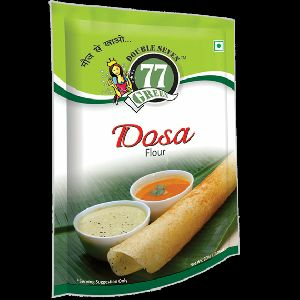 We are offering natural flour. 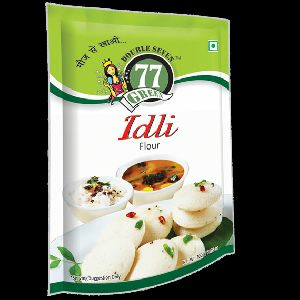 This is natural flour mix, proprietary food. 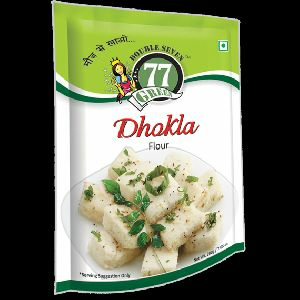 It is rich in soluble & insoluble fiber. 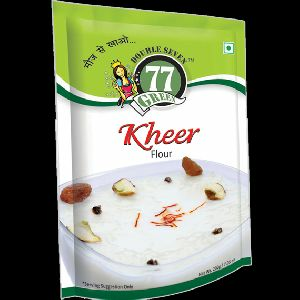 It helps in maintaining healthy intestine by removing pathogenic bacteria from body. 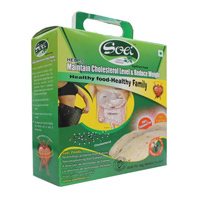 Significantly decreases level of bad cholesterol as well as increase good cholesterol. 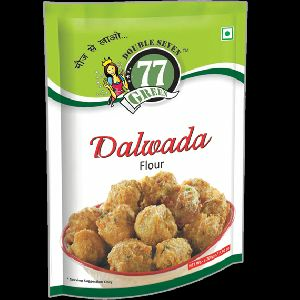 Good for asthma and cancer. 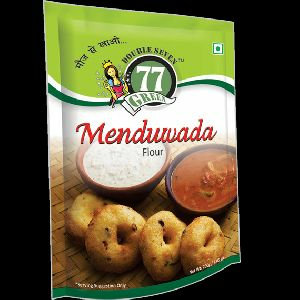 Decreases the risk factor of heart diseases.and moreover its a food not a medicine. 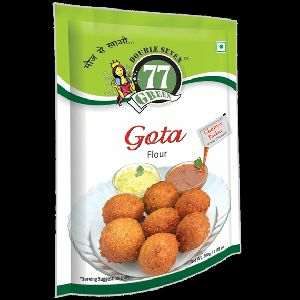 Sri Bhagya Lakshmi Agri Food Private..
77Green Dahiwada Instant Mix:- A savory snack from south India, it easily be a main dish on a hotr day as it can be the perfect accompaniment to other dishes on special occasions. 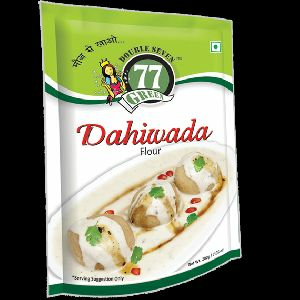 77Green Dahiwada Instant Mix is enhanced with iron Zinc, Vitamin A, Vitamin B1, Vitamin B2 and Vitamin C. Apart from mentioned packaging and bulk packaging but we also deal in buyer’s specific packaging requirement for Instant Food Mix.